Combining compassionate patient care with the latest technology allows us to provide you and your family with high-quality, comfortable dentistry! At Ruggless Dental, we utilize high definition intraoral cameras. These cameras allow us to share what we see when we perform a comprehensive exam. They also allow us to take quality photos of individual teeth, lesions, or any oral conditions we find visually. We can use this information to diagnose, educate, and describe treatment options. Our goal is to ensure that every patient has a great experience, and also to ensure that every patient gets the best care possible. Our technology, including intraoral cameras, helps us improve the way that we diagnose and treat our patients. If you have any questions about our technology, or if you would like to schedule an appointment with one of our experts, feel free to give us a call or send an email today for more information! We look forward to helping you get the smile you've always wanted. Dr. Ruggless can use this reliable technology to diagnose conditions in their earliest stages. 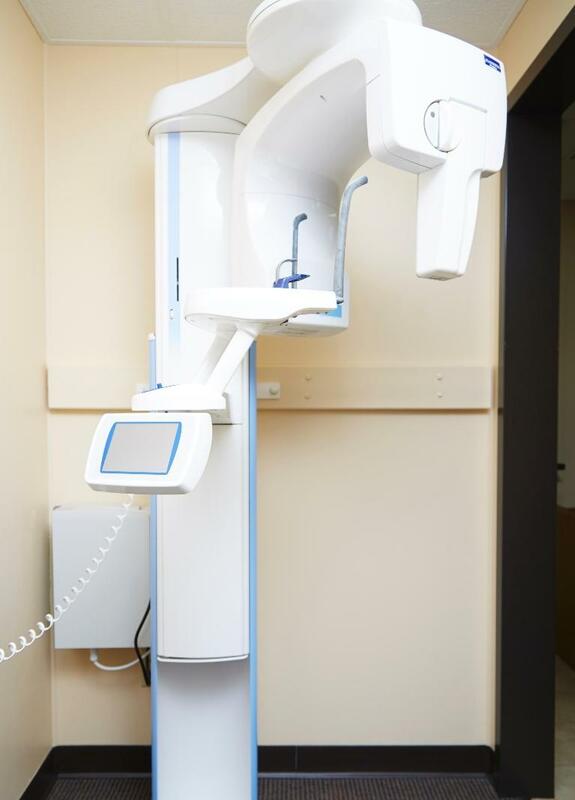 We take x-rays approximately once yearly unless you experience a dental emergency or an unexpected condition. The radiation is extremely low, making this a safe and easy way to monitor your health. At Ruggless Dental, our main goal is to ensure that every patient get the best care possible, and has a great experience in our office! Our technology helps us to diagnose and treat our patients with more accuracy. If you have any questions about the technology that we use in our office, or if you'd like to schedule an appointment with our team, give us a call or send an email today to get started! Digital scanning eliminates the need for messy, bulky, traditional impressions. It provides us with greater accuracy and 3-D imaging so that we can create outstanding dental restorations that fit great and look beautiful. 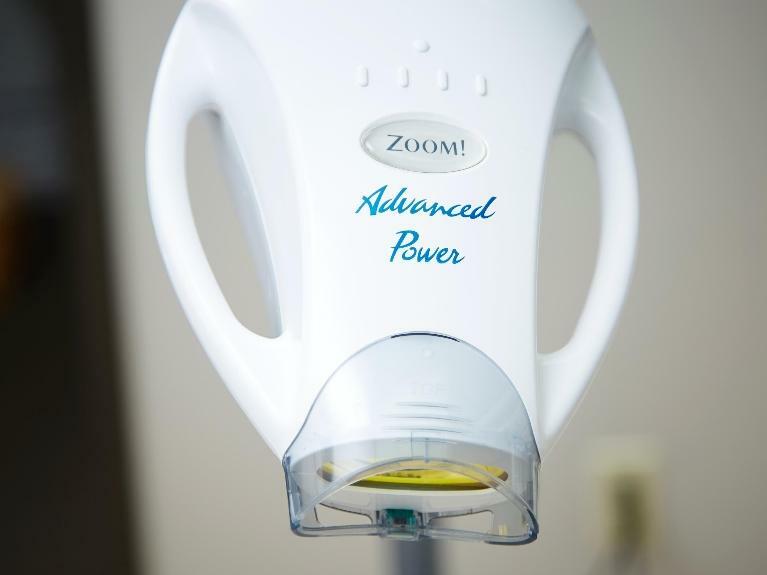 At Ruggless Dental, we are proud to offer Zoom! Whitening for our patients. Zoom! Whitening is a laser bleaching system that can whiten teeth quickly. This system allows us to treat patients easily, and patients see results often immediately. You can actually use the treatments while you sleep, whitening your teeth in an easy, effective way. Let our experts give you more information on how you can get a whiter smile today- give us a call to get started!